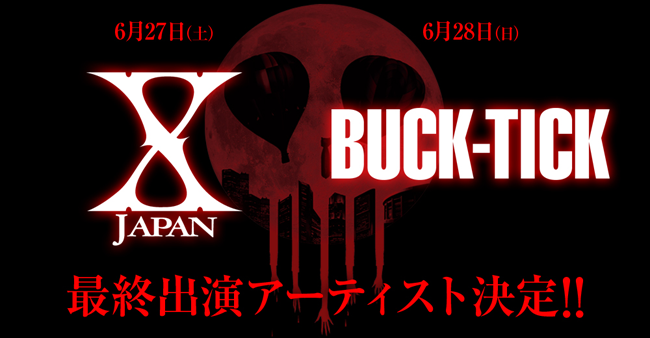 Final lineup including X JAPAN and BUCK-TICK is announced! 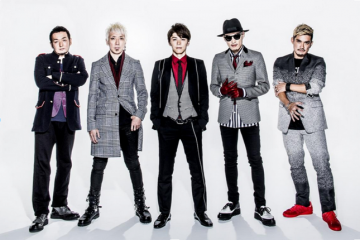 LUNATIC FEST., hosted by LUNA SEA, is the craziest Japanese rock festival of all time. The long-awaited final lineup of artists was announced on May 18, the day of the new moon. 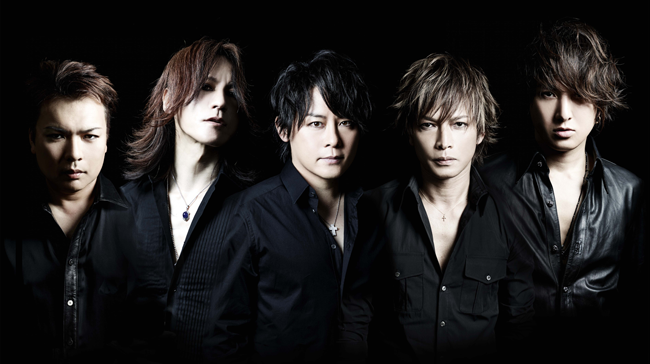 LUNA SEA used to be affiliated with EXTASY RECORDS, which is run by X JAPAN, and LUNA SEA guitarist SUGIZO is currently an official member of X JAPAN. 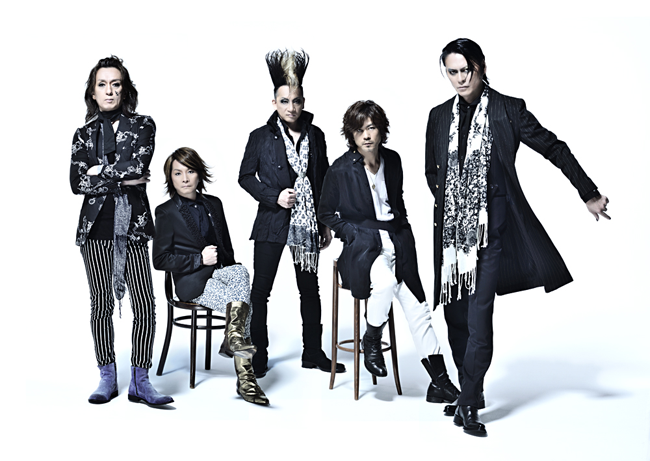 The members of LUNA SEA were hugely influenced by BUCK-TICK who are their superiors. 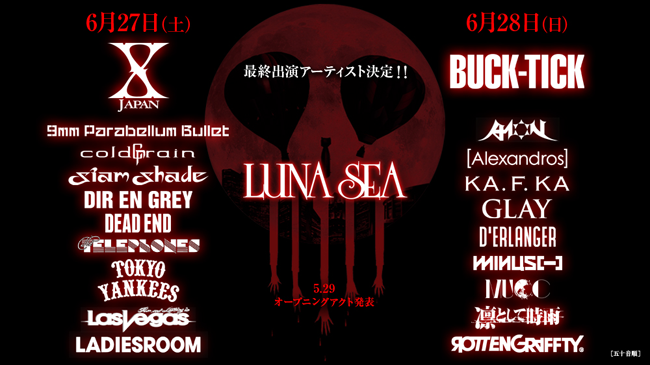 LUNA SEA personally extended invitations to both X JAPAN and BUCK-TICK to complete this miraculous lineup. 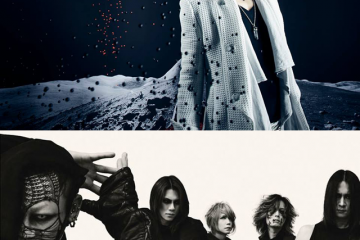 LUNA SEA, X JAPAN, BUCK-TICK, and GLAY have all successfully played solo shows at Tokyo Dome. These four bands are undisputed as top artists. 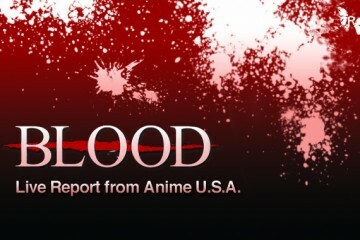 This kind of a festival that they will participate in has never been seen in the past. 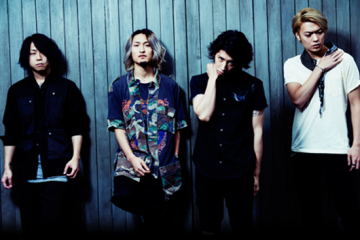 On top of that, the freshest, most cutting edge artists of the modern Japanese music scene that respect LUNA SEA will also perform. This will be the ultimate Japanese rock festival of all time. 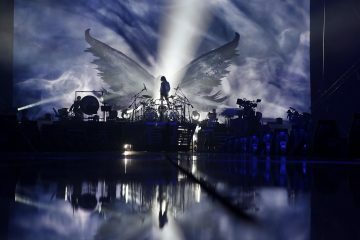 This “greatest” and “craziest” rock festival of all time can only be put together by LUNA SEA. The countdown has finally begun. 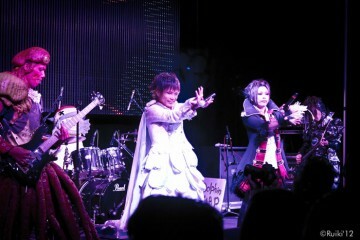 The opening acts will be announced on May 29. The second round of presale tickets are currently available on the official website.